Australia, SE Asia, the Middle East and Europe, with numbers growing daily. giving you peace of mind for 50 years. TRITHOR is a flexible termite management system that may be installed in many difficult and complicated situations including multiple penetrations and step downs. TRITHOR is quickly installed and is completely concealed from view. 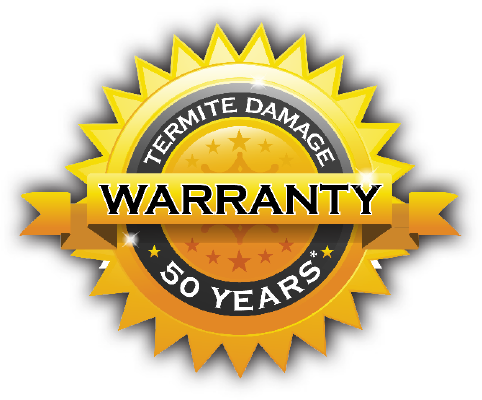 We are so confident in TRITHOR, we offer a comprehensive termite damage warranty to ensure you have peace of mind in the unlikely event that TRITHOR fails to provide adequate protection. The polymers used in TRITHOR are inedible to termites and, since TRITHOR also acts as a moisture barrier, it further reduces the attractiveness of a property to termites. Australian Building Codes Board, CodeMark Certification confirms compliance with the National Construction Code and ensures Local Authority Approvals. 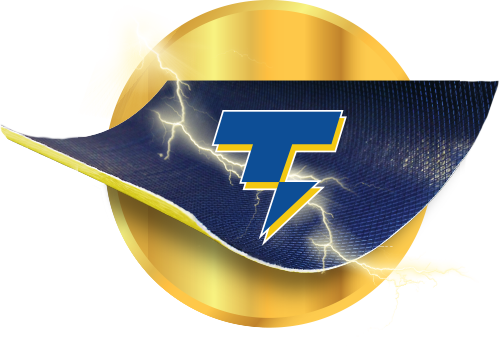 TRITHOR poses no risk to homeowners, construction workers or the environment. It is ideal for use in sensitive environments and in allergy-free housing. CLICK HERE to download the Ecospecifier Certification. © 2019 ENSYSTEX. All Rights Reserved.